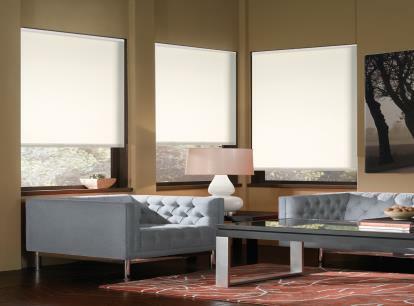 Phase II Serena Light Filtering Roller Shades gently filter light and prodive privacy while adding contemporary decor to your home. 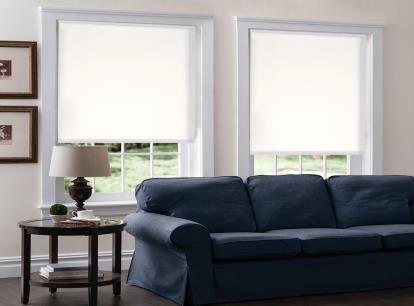 Offered in a variety of solid pastel colors in a woven 100% polyester fabric with a satin texture to coordinate with all of your home furnishings. The light colors are very light filtering while deeper tones become more room darkening. Minimum Depth Requirements: Inside Mount-2 1/4" / Inside Flush Mount-3" / Outside Mount-0"